We supply high quality Carbon Nanotube Arrays! 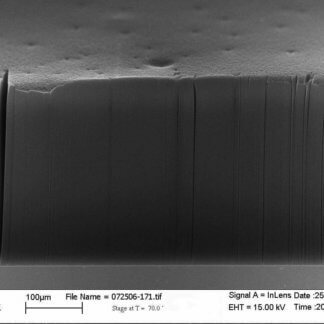 Carbon Nanotube Arrays are available on Si/SIO2 & Stainless Steel substrates. Arrays are custom made to order. Please contact us to discuss your needs.